Hockey News: Carey Price Injured; Ryan Kesler Trade? Letang said he doesn’t intend to have surgery on hole in heart. 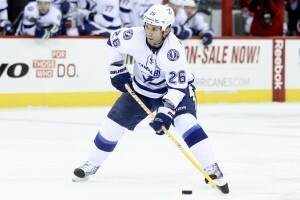 Doctors believe there is a good chance he will play hockey again. Pittsburgh’s Kris Letang met with the media this morning to discuss his condition. Still unsure whether he will play again this season.